A team has a lot more ‘inner strength’ than just a group of people working together. A meaningful purpose pulls a team together towards future accomplishments. Is Europe a ‘team’ with a deep-felt purpose? Do you know what meaningful purpose this presently is, binding together all Europeans? I honestly don’t. So is Europe really a ‘union’? And are the United States becoming the Divided States – divided internally, or do they still feel like one purposeful team? At the global level, does this world feel like a team? To many at least, definitely not. It’s hard to pinpoint when a group of people becomes a team. For instance, a business unit at your workplace can be a group of people coincidentally working at the same project. 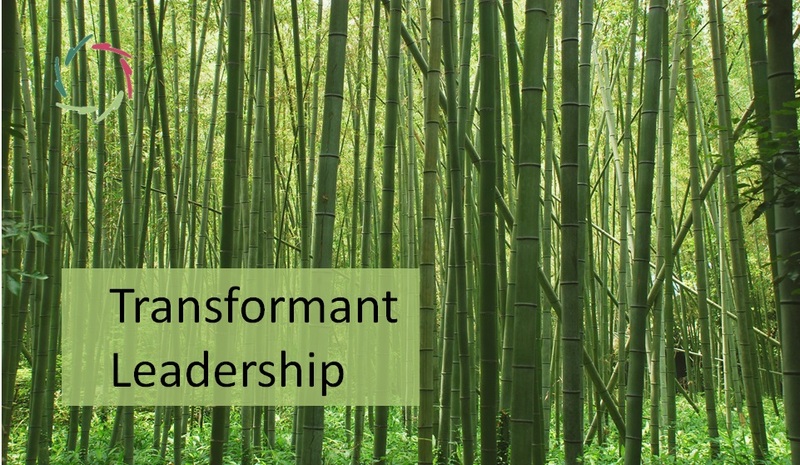 This can be transformed into an inspired team of people being deeply motivated by a common purpose. Inner motivation – the only effective one – is always related to meaningful purpose and comes from inside out. ‘Human energy’ that you can feel being present or ‘burning out’ is nothing but this deep motivation. So is there a lot of positive energy fueling the team and itself also being fueled by the team, or is there rather a lot of negative stress which may even break a team into a group of individuals prone to burnout? 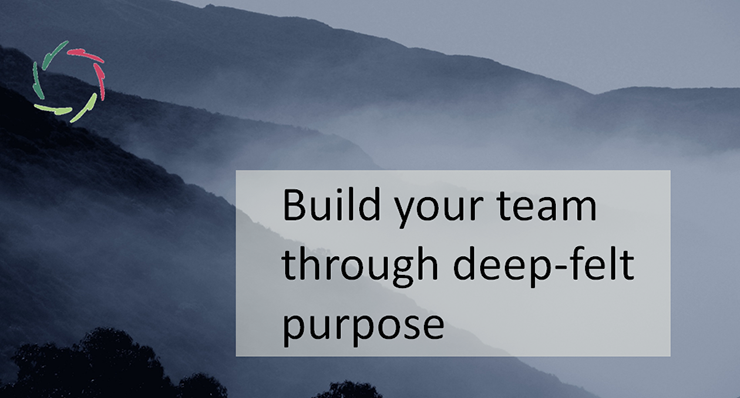 What makes a team is meaningful purpose. Many leaders still don’t get this. Research shows that a boss may be the biggest source of distress – thus also of burnout – while a leader creates energy and diminishes distress. 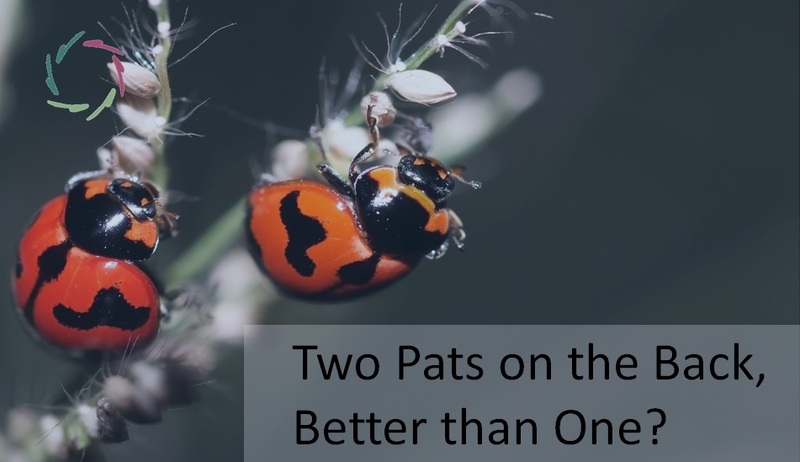 With always the same double movement: open towards deep inside, then open from inside out towards other team members, the environment and the whole world. A leader may have this ‘open’ characteristic, but it’s also the characteristic of the group – sorry – the team itself. And it’s… kind of magical. No metaphysical stuff. It’s ‘magical’ – so it feels – in the sense that the un-conscious is involved and so by definition you cannot consciously grasp it. The un-conscious as scientifically researched, validated and proven to be important in many ways. A nicely led team can act as one because the team members know from inside out – even without thinking – what the others and what the team as such is up to. They know the team’s deeper purpose. Even more, each member’s real goals coincide with the goals of the group – in depth. Superficially, there may be differences, and that adds to the power of the team. The deep goals however, the ones that really motivate and inspire and make big things happen, are very much the same. 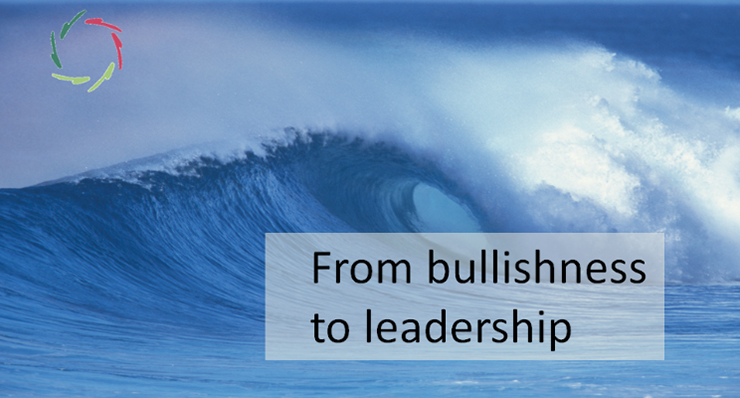 Inspiring the group towards this – thus forming a team – is what Open leadership is about. Let’s bring it to teams. Let’s bring it to the world.